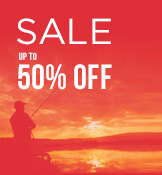 Clearance & Special Offers Daiwa Waistcoats Clothing & Footwear Beach & Boat Brollies Carp & Specialist Luggage & Acc. This system has been designed with 1200 denier fabric on the outside, a two-way zip and EVA handles on both sides. Inside are four internal side wall pockets, which can pack buzzer bar alarms, wallets and many other items to save space in the car or barrow. 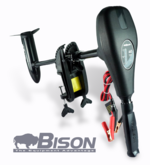 Pack buzzer bars alarms wallets many other items in the internal pockets. Save space in the car and barrow.